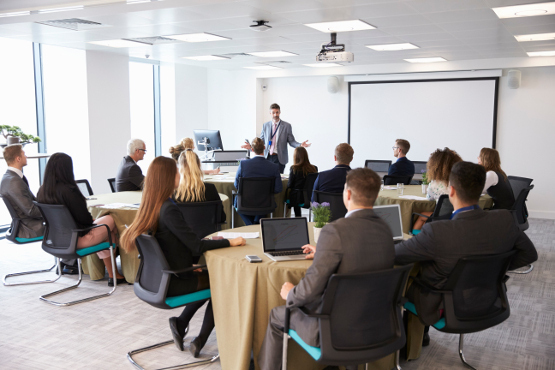 One of the most powerful ways employees can take charge of their financial futures is by attending one of a series of educational workshops, which cover a variety of topics. These workshops are a great opportunity to learn, and they are offered to you and your employees at no cost. 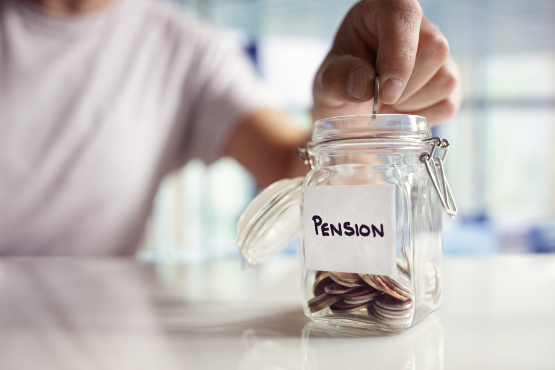 Managing a pension trust can involve many complex contractual relationships to provide any or all of the components of total pension administration. These may include administrative and actuarial services, custodial services, investment management and performance Evaluation. As fiduciaries of a plan, trustees are obliged to prudently select the contractual relationships that service the plan in accordance with the stated objectives. While the FMPTF specializes in individually designed defined benefit plans, we can also takeover the administration of your existing plan.